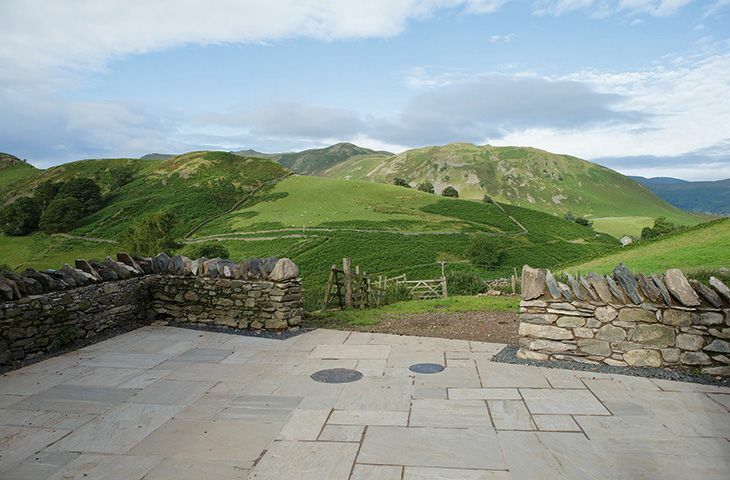 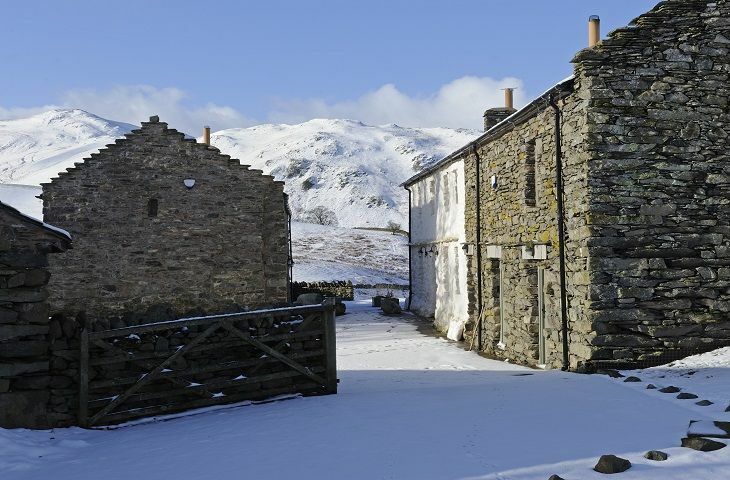 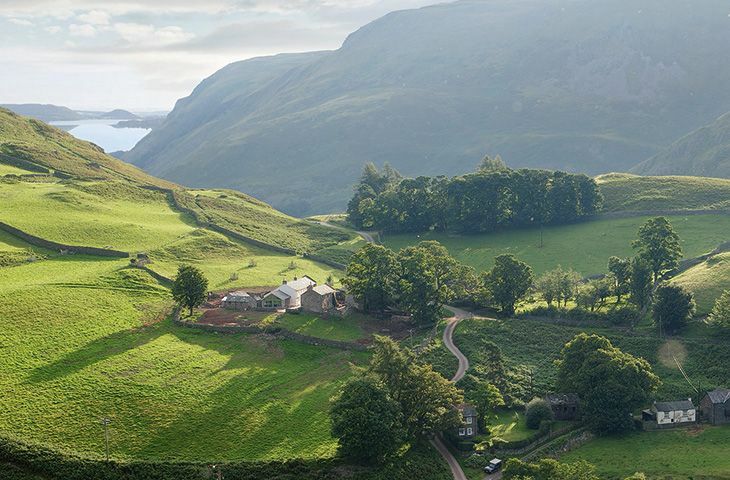 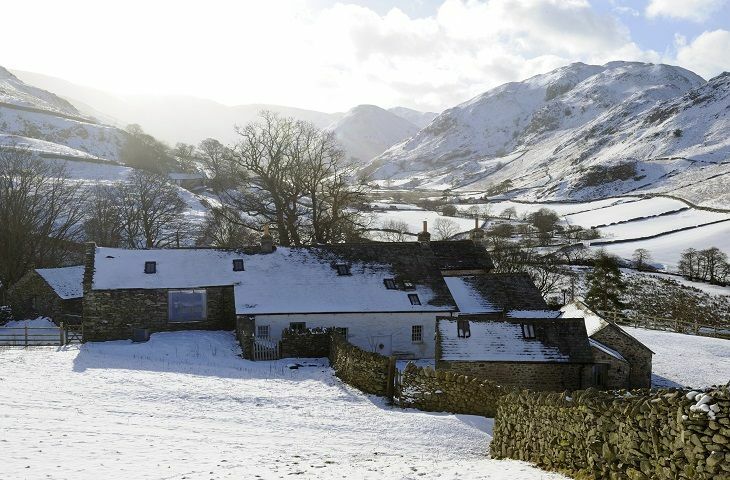 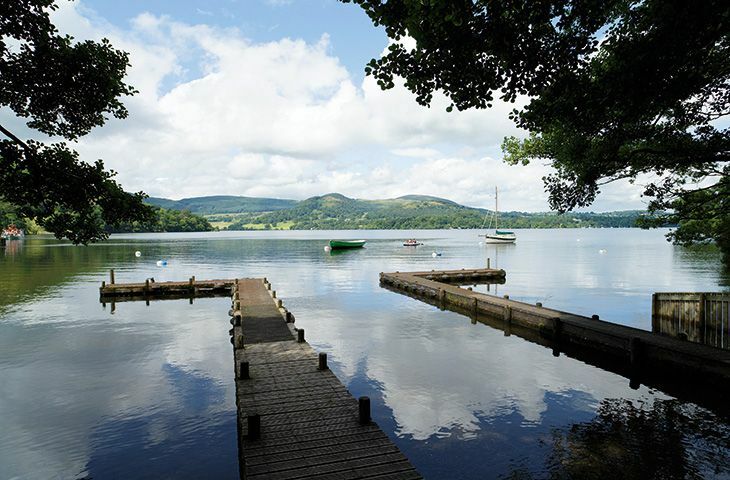 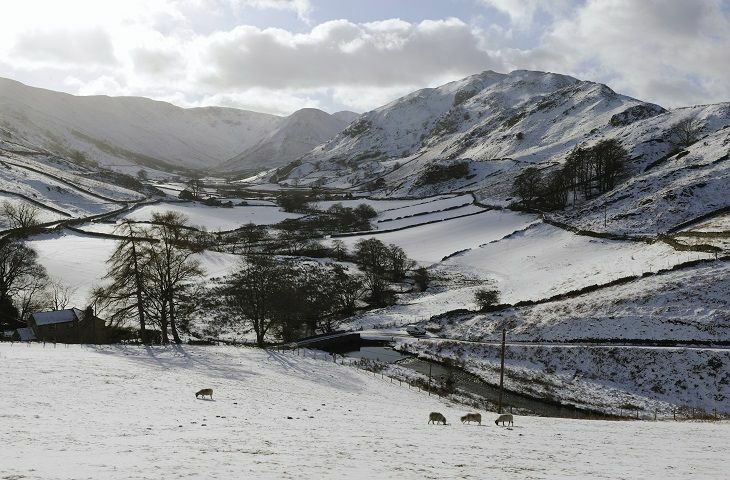 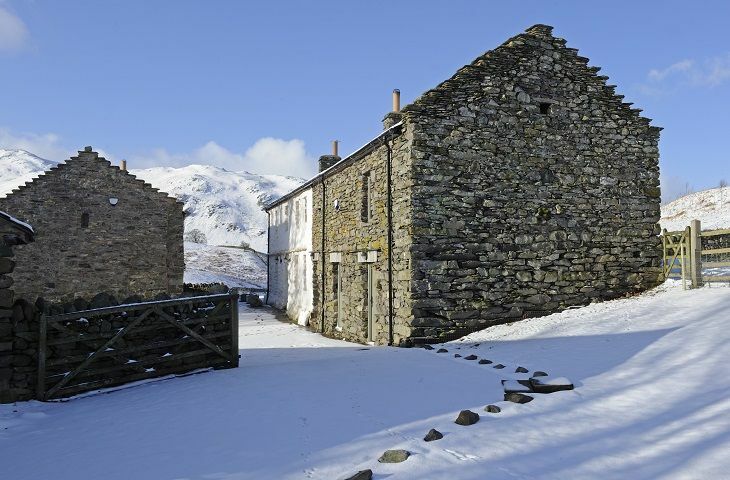 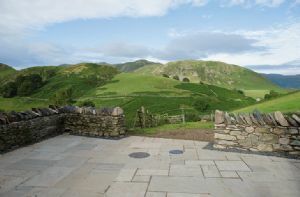 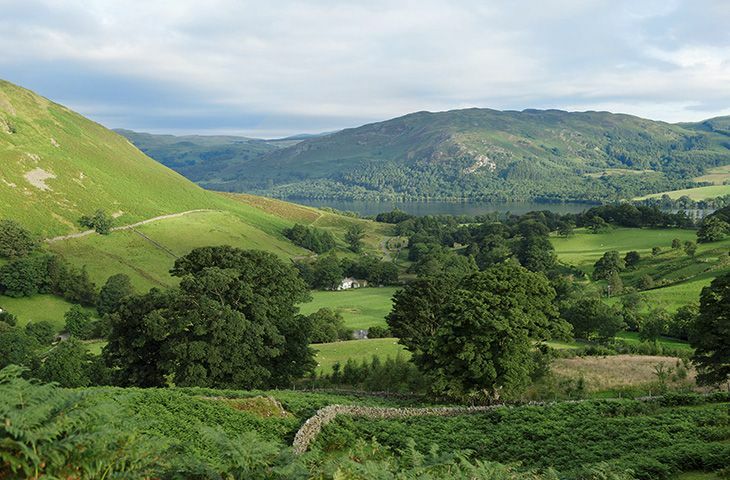 Hause Hall's farmstead extends over several traditional lakeland stone buildings including the Grade II listed five bedroom, five bathroom farmhouse and the adjoining two bedroom, two bathroom Cruik Barn which are linked across a traditional paved stone terrace along with The Stables. 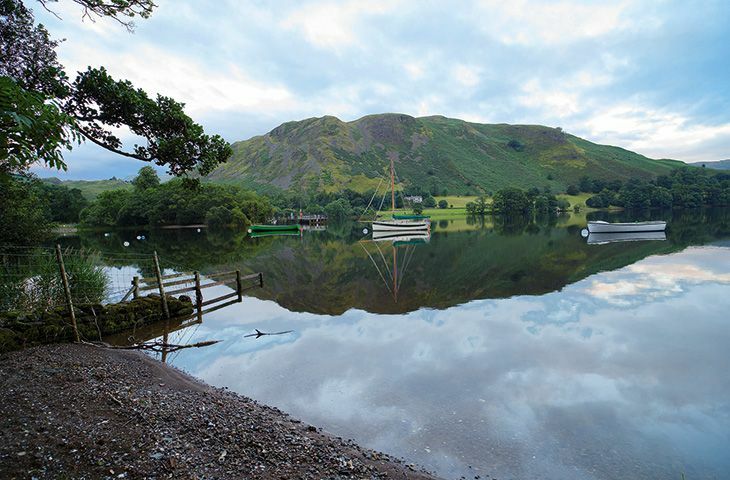 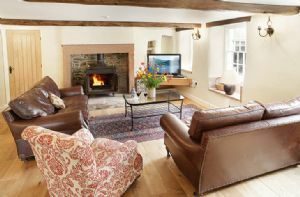 Guests' comforts are assured with its cast iron open fireplaces, four oven aga, high speed satellite broadband, oak kitchen and modern luxurious bathrooms. 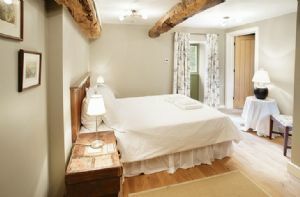 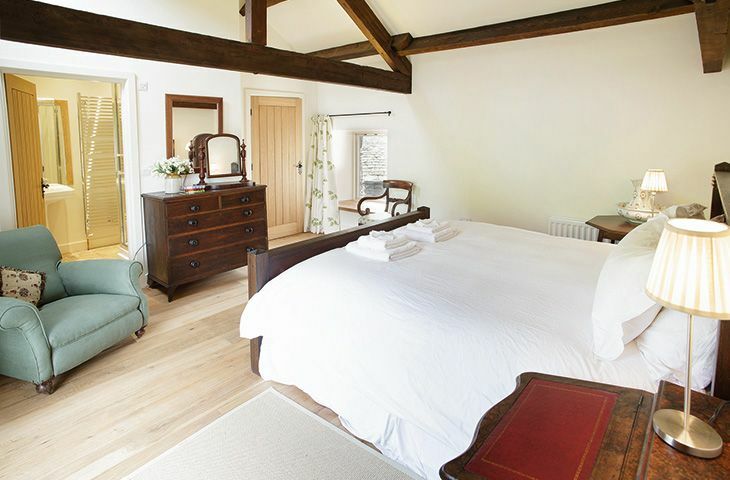 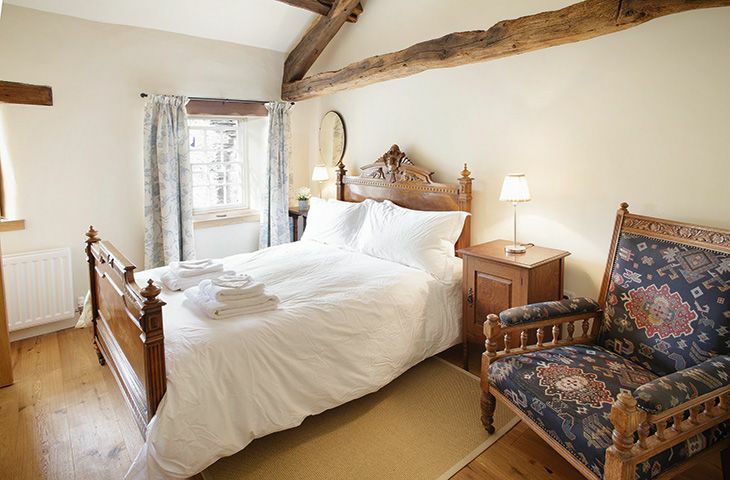 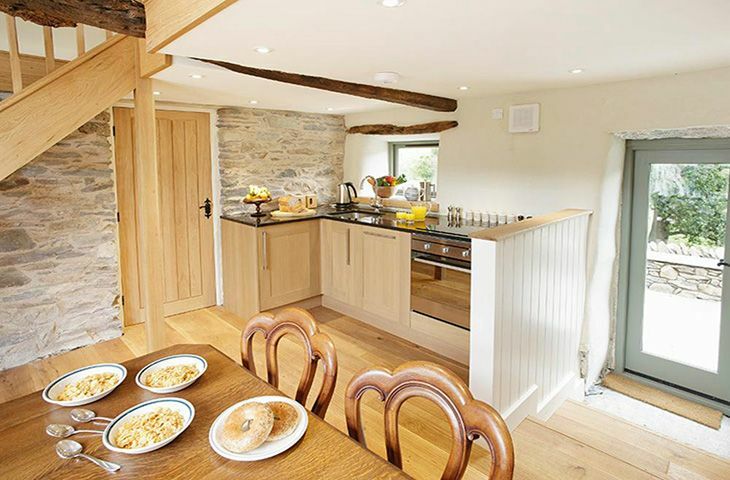 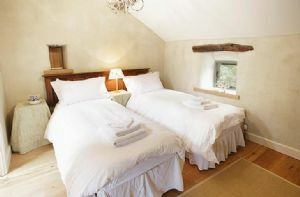 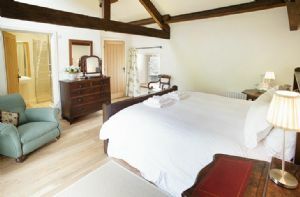 Hause Hall Farmhouse can also be booked with The Stables, sleeping 18 guests. 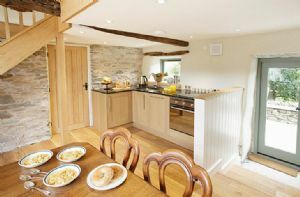 However, while Cruik Barn and The Stables cannot be booked independently, Hause Hall Farm, sleeping 10 guests can. 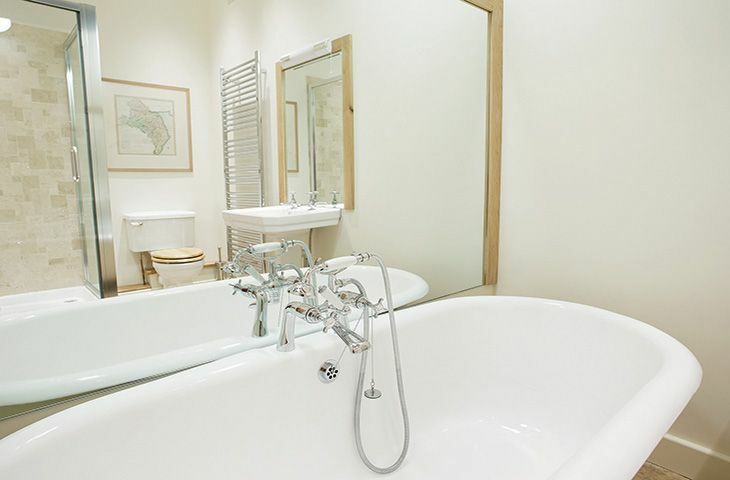 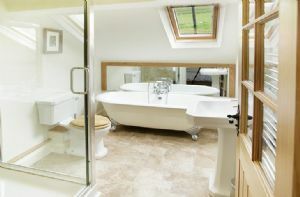 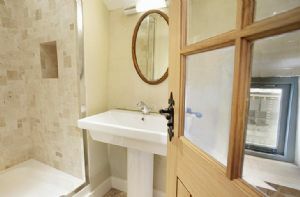 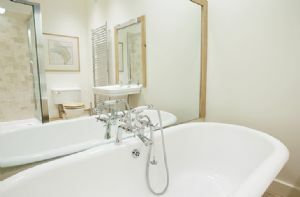 Seven bedrooms, four en-suite bathrooms, two en-suite shower rooms and one family bathroom. 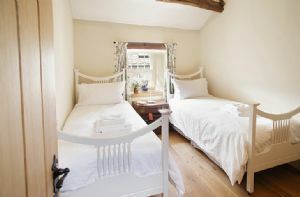 Two well behaved dogs are welcome (small additional charge per dog) however, please ensure they are kept to the ground floor.